Growing up, our parents show us how to carry out certain activities that they believe will be beneficial to us as adults. Our moms or older women in our life typically take care of beauty and home maintenance—showing us how to comb our hair, fold a fitted sheet and how to apply moisturizer, among other things! However, there are many of us, mothers included, that don’t know many hair styling methods, such as how to braid or use heat styling tools. Braiding is as easy as 1-2-3! Hair styling methods, like braiding, are important for women to know. We don’t expect you to be an expert at fishtail braids or mermaid braids, but knowing how to create a simple French braid is enough to get you through most styling crises. You can create so many hairstyles with this simple braiding technique. There are so many ways to get curls on your hair. Sometimes, it doesn’t even involve using heat. Pin curls are simple and a great hack for heatless curls. However, it’s pays to know how to use a curling iron. If you don’t know how to use a flat iron by now, today is the day to learn. You shouldn’t have to always depend on a stylist to get the straight hairstyles you want! 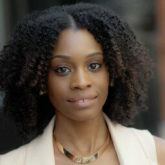 While you’re at it, learn how to use a flat iron to create waves; it’ll change your life! Thinking of cutting back on the amount of money you spend going to dry bars? We can help you out. If we’re keeping it real, the experience at the salon is luxurious and one does leave feeling and looking like a million bucks. However, you can definitely recreate this experience in the comfort of your own home. 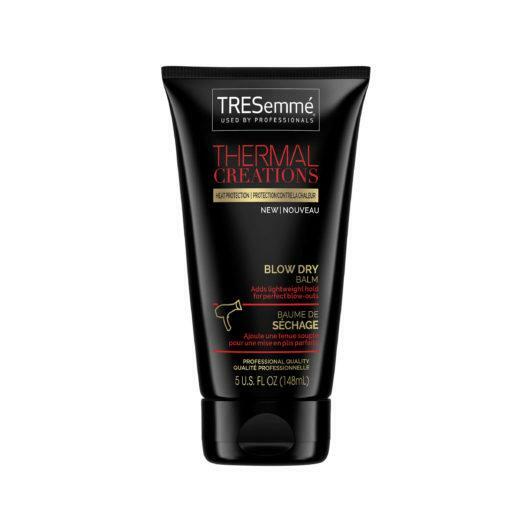 Learn how to blow-dry with the help of a product like TRESemmé Thermal Creations Blow Dry Balm, then pour a glass of bubbly and treat yourself. 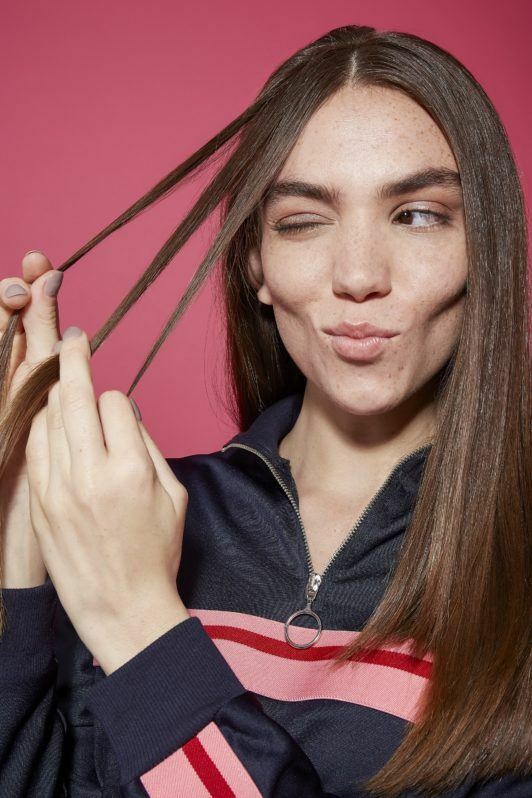 Dry shampoo is one of those products that seem like a no-brainer until you read an article and find out you’ve been doing it wrong. 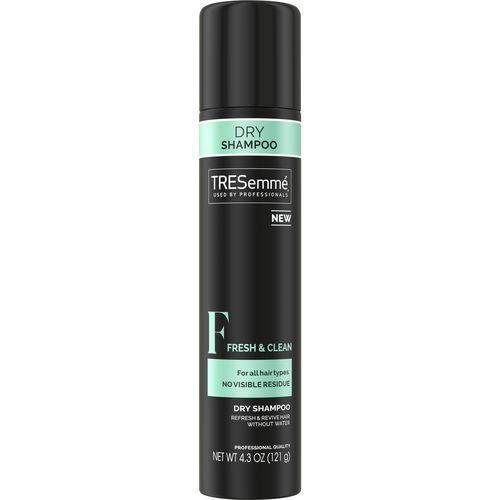 If you have naturally curly hair, this one is for you. 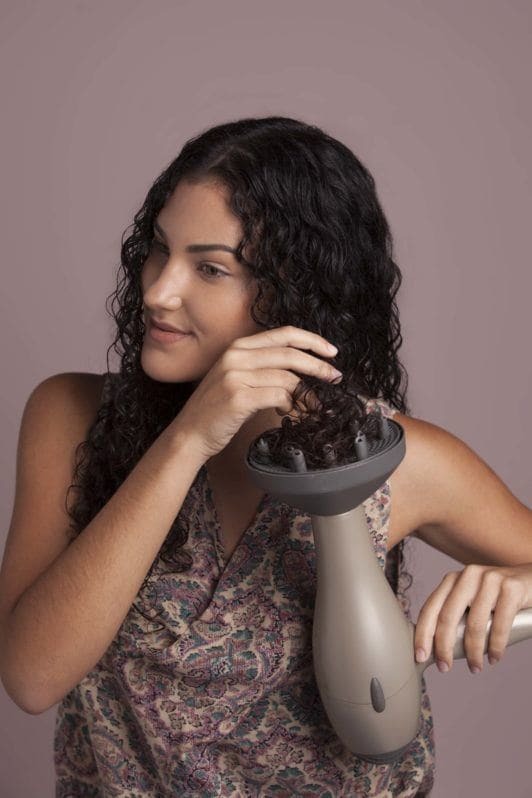 The diffuser can help you get the best curls of your life as long as you know how to use it. Learn the basics for diffusing curls, then try your own techniques if you need to tweak the method for your curl type. Refresh your look for 2019!